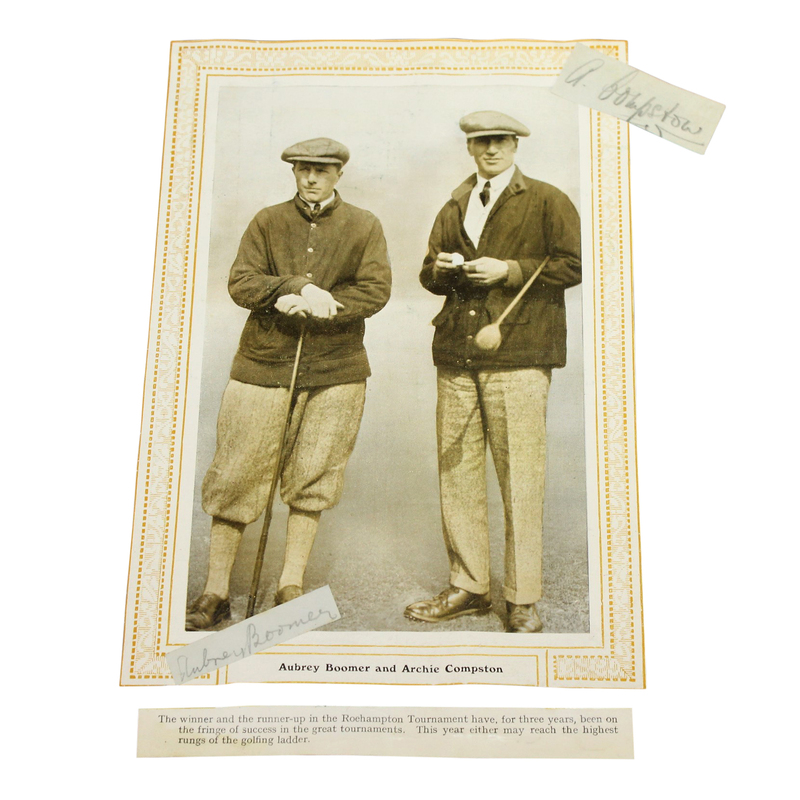 Aubrey Boomer and Archie Compston both had the distinct honor of representing the European Team during the first ever Ryder Cup held at Worcester Country Club in Worcester, Massachusetts. USA took their home field advantage and dominated during the matches. Boomer earned 19 tournament wins from 1921-1938 while Compston got his earnings by other methods. 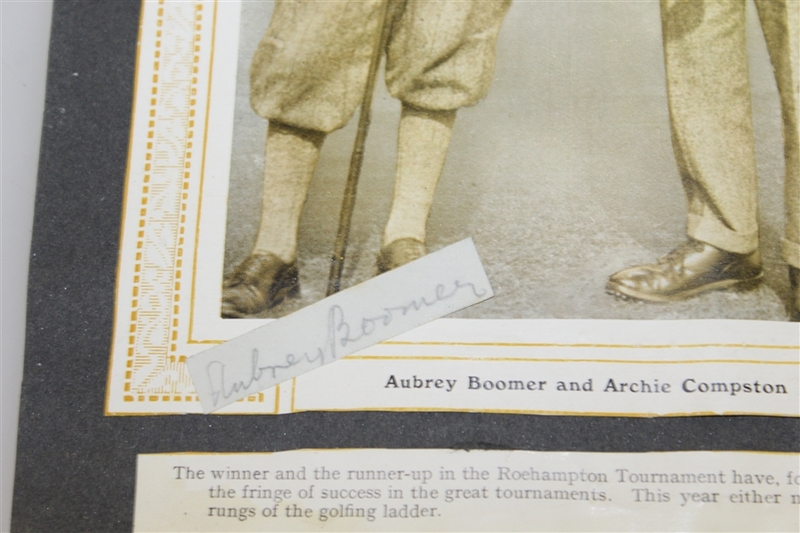 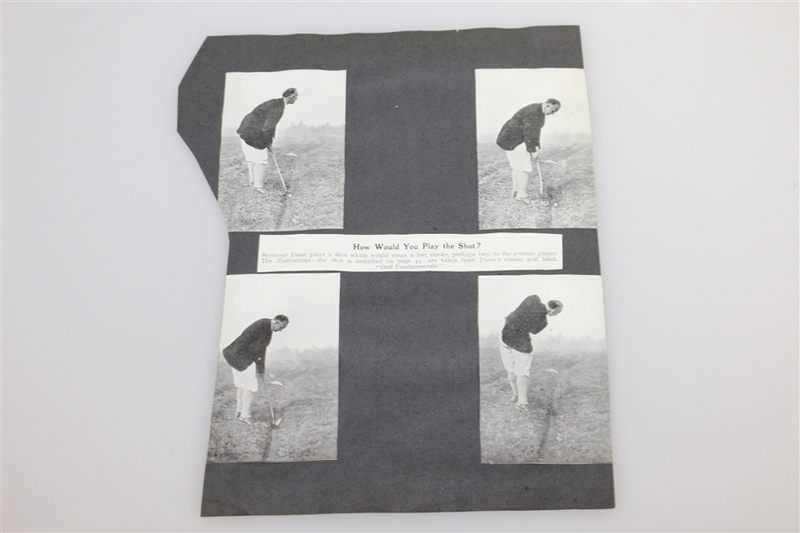 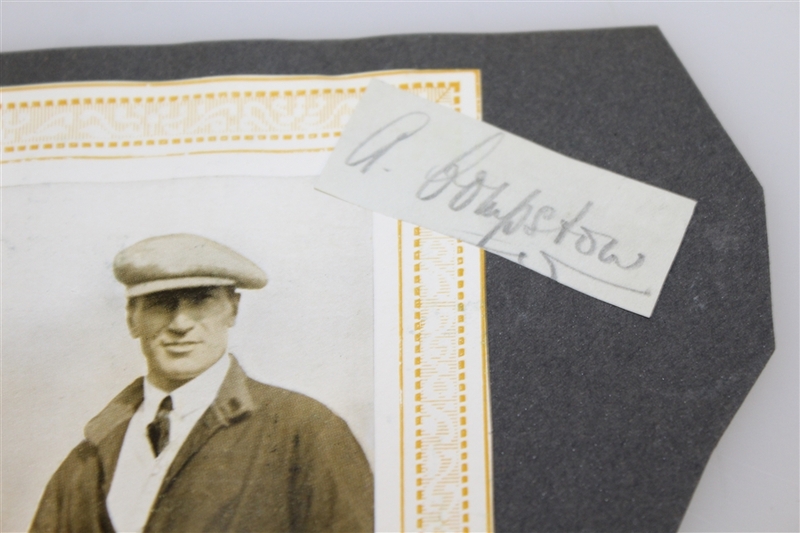 Through the 1920's he built a reputation as a formidable match play golfer, in an era when many professionals made more money from "challenge" matches against fellow pros, or wealthy amateurs, than from tournament golf. 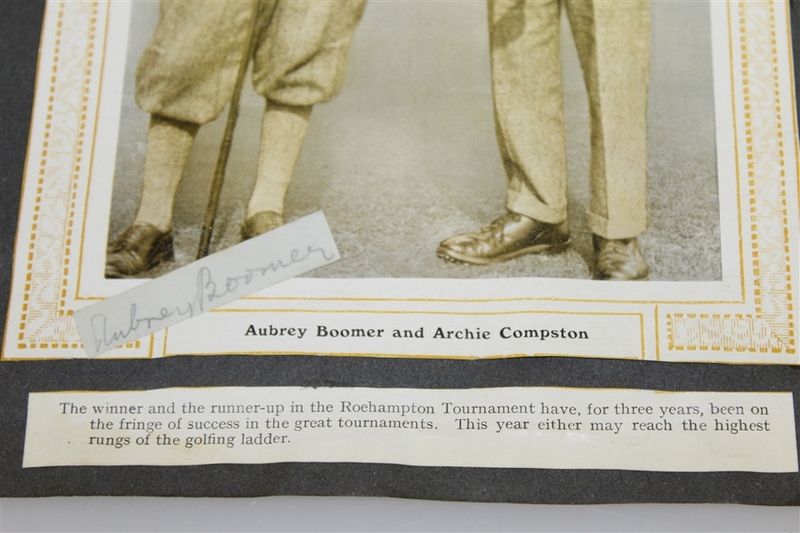 This lot contains a photo of Boomer and Compston standing side by side and is accompanied by two individually signed cuts.